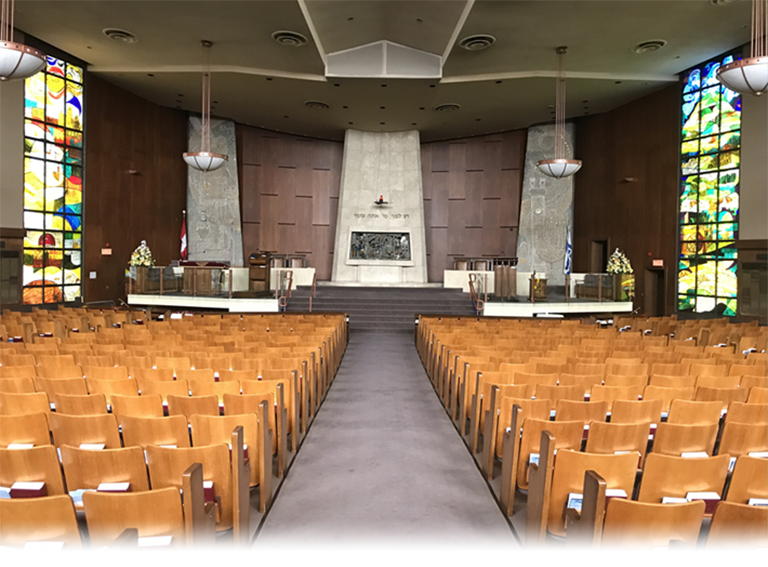 Every Shabbat Adath Israel holds its services in our beautiful Main sanctuary. We are a Conservative synagogue and Shabbat services feature traditional prayers and melodies. 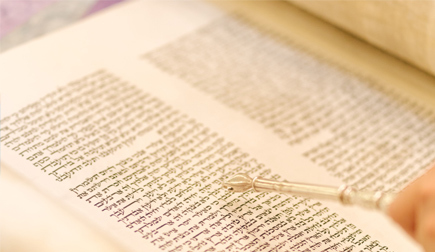 To enhance your learning experience, there are weekly Torah Shiurim [Study] in the Barris Boardroom which are led by one of the Rabbis, on a rotational basis, during the Torah Reading portion of the service. As the services end each week, children from our Pray and Play group join with us to sing Adom Alom from the Beema. We celebrate many special Shabbats including: Shabbat Shira, Shabbat Itanu [which focuses on accessibility issues] Veteran’s Shabbat. Services can also include invited Guest Speakers and special Dvar Torah and insights from our Shinshinim. Services are followed either by a Kiddush or an Enhanced Kiddush for special occasions. Learning to be part of our congregation starts at an early age. Adath Israel caters to children in Grades 1-6 with a special program in the Library that features Prayers, parsha plays, group activities and songs. Our terrific ShinShinim provide weekly activities to create fun and help our youngsters cultivate lifelong friends and an understanding of Israel.